“R&B Divas,” the hit docu-series featuring Syleena Johnson, KeKe Wyatt, Angie Stone, Nicci Gilbert and more, has given TV One some of its highest ratings of the year. According to TV One, the series has helped to create a 34 percent year-over-year increase in viewership since its return in May. The R&B Divas Atlanta Reunion: Part 1 special that aired on June 26 at 10 p.m. posted a .67 rating among Adults 25-54, delivering 414,000 Adults 25-54. The episode also posted a .91 household rating, delivering 522,000 homes. TV One was the number one ad-supported cable network among Black Adults 25-54 in the 10 p.m. time-slot on Wednesday, June 26. Since the May 1 premiere of R&B Divas Atlanta season two, the network has been a top three ad-supported cable network among its core demo of Black Adults 25-54 on Wednesdays at 10 p.m. (nine consecutive weeks). 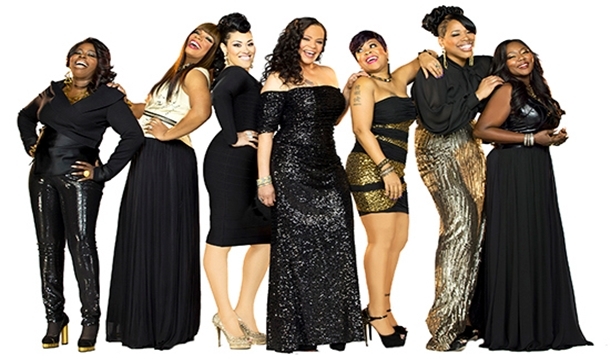 “R&B Divas Atlanta” wraps with part two of the season two reunion this Wednesday, July 10.